The weather has been absolutely beautiful where I live, and I’ve been trying to go on many walks and soak up every last drop of it. 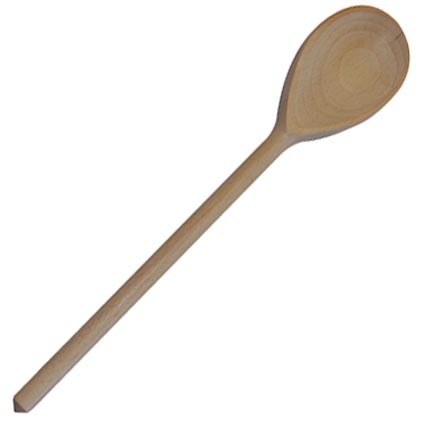 I did manage to squeeze in some time in the kitchen though. 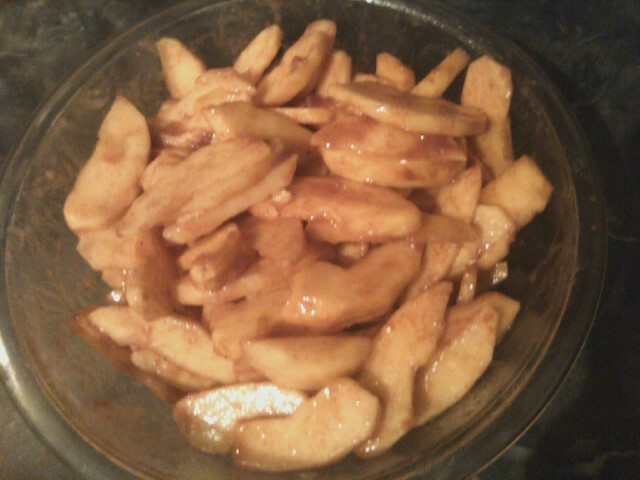 Last night I made a delicious apple dessert because I had a lot of apples to use up. I love love love cooking with apples, and this time just tossed them with some sweet spices and sugar, and was tragically out of butter, so I topped them with my emergency pie crust and some oats, and baked it in a 8 x 11 inch baking dish. Nothing fancy, this was definitely one of those times when taste mattered more than presentation. Gently pluck out the tiny flowers that form your lilac blossom until they are no longer attached in a cluster but are individual flowers ready to be candied. They should come out quite easily, just pull outwards from the centre. Beat together the egg white with the teaspoon of water. 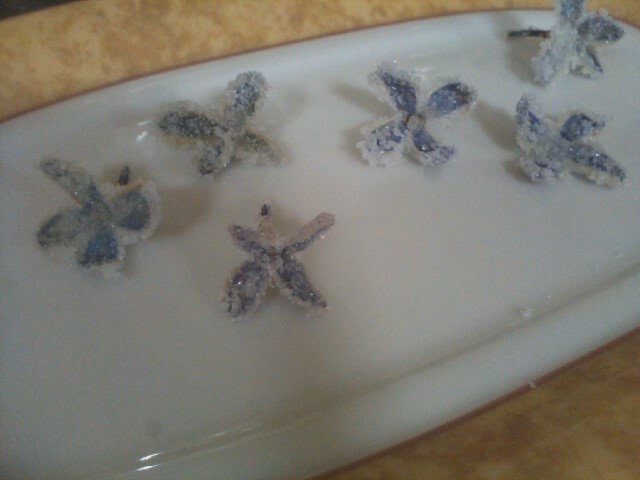 Carefully dip a flower into this mixture, and then hold it over a dish and sprinkle sugar over it until evenly coated. Some might want to use a small paint brush to apply the egg white, but I didn’t find this was necessary. 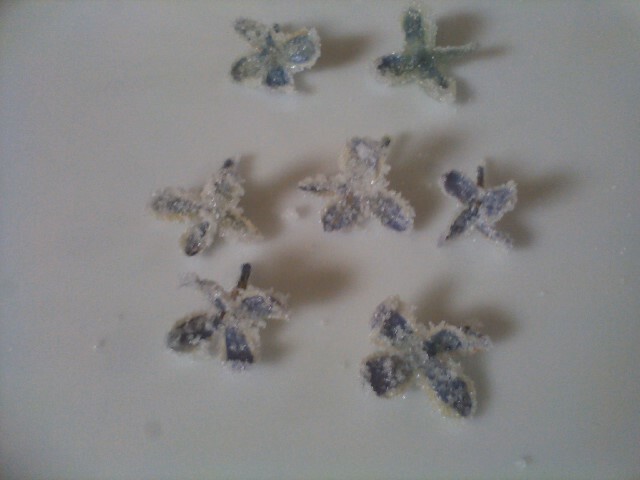 Lay to dry on a piece of wax paper laid on top of a baking sheet. 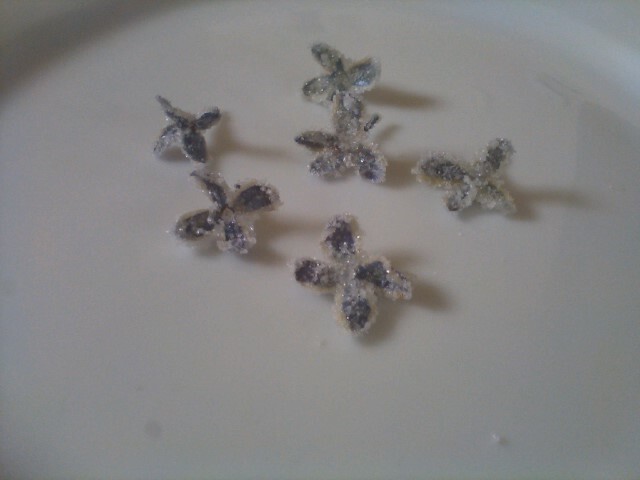 Repeat this process until you have all the candied lilacs you desire. Let these stand uncovered for at least 24 hours or until dry. I was paranoid that the weather was too humid for air drying so I put mine in the oven at 180 degrees F for 5 minutes, turned it off, and then left them in there to make sure they would dry properly. If you do this, be sure not to overheat your flowers or it can affect the flavour. I also read that you can leave them in your oven overnight with just the pilot light on. But whatever you do, don’t do what I did and forget they’re in there and turn your oven on to 450 degrees for a roast… Luckily I got them out in time and they still taste like lilac scented breezes melting on my tongue. Thank goodness for that! I am glad I can carry these little tokens of spring with me throughout the year. When stored in an airtight container, I’ve read they can last up to year. I guess I’ll find out! 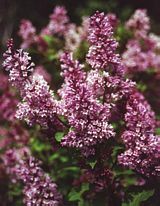 Did you know that there is a Sugar Plum Fairy lilac bush? I love lilacs as well as the aroma of cinnamon buns and homemade bread. Enjoyed your blog, looking forward to your future adventures in the garden and the kitchen. Sorry your camera stopped working, I hope it’s something that can be fixed or you can find a solution very soon. It’s hard to blog without a camera. Hope all goes well for you. Have a wonderful week. The sugar plum fairy lilac looks vey nice! and oh thanks for stopping by my blog! 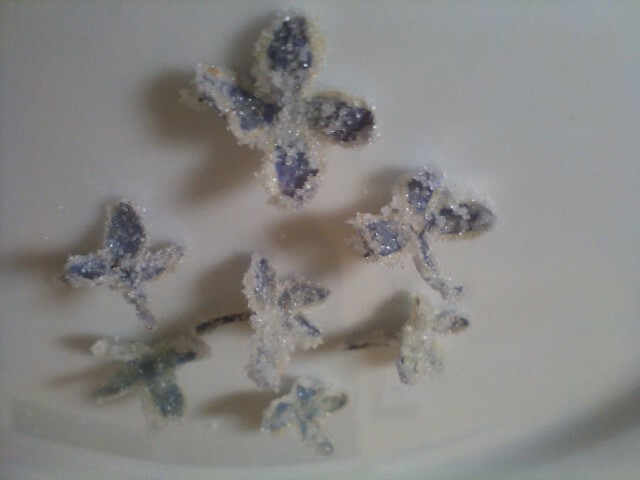 Really love these candied lilacs, so pretty! I’ve recently found out which flowers are edible- would this method work with most flowers do you think? 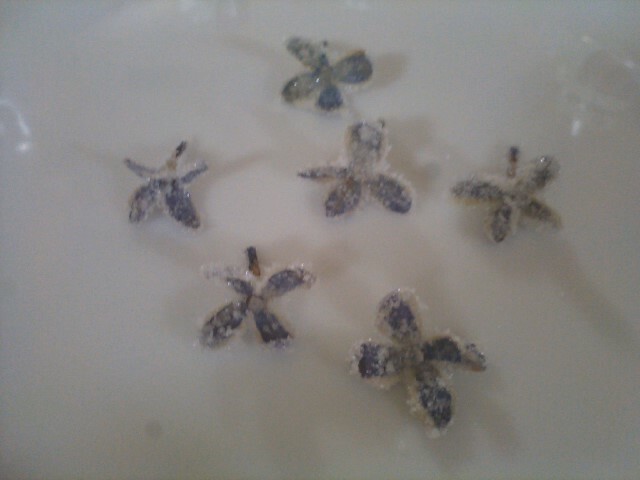 Edible flowers make the most pretty cake decorations! !